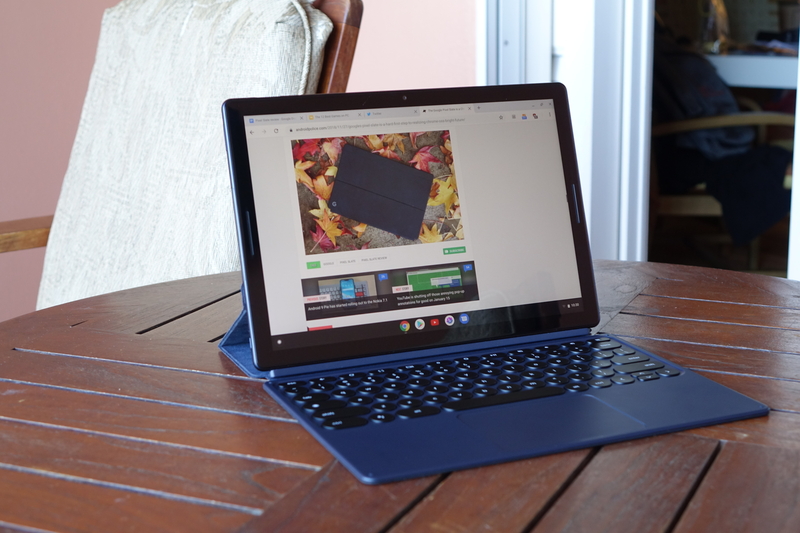 The Pixel Slate is, in a word, flawed. It’s not a very good laptop; the official keyboard case is nigh-unusable on anything but a completely flat surface, far too bulky for most airline trays, and the folding fabric kickstand can make balancing it a precarious affair. 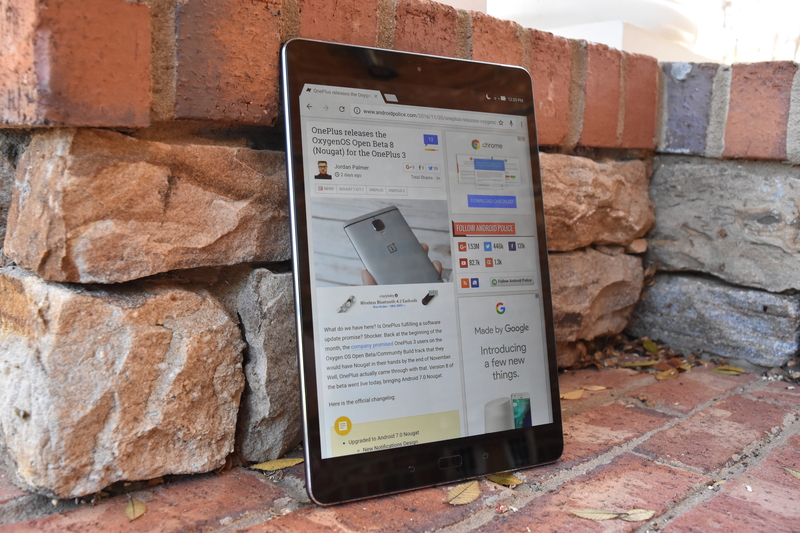 Nor is it an especially good tablet, with Chrome OS’s full-touch experience making it feel more like an unfinished software science experiment than a real first generation product. Buggy Bluetooth, strange screen tearing, and frustrating tablet web browsing take what has already been a disappointing experience and make it downright frustrating. How can a product so closely related to Google’s wonderful Pixelbook - and in many real ways, superior to it - be so much worse? 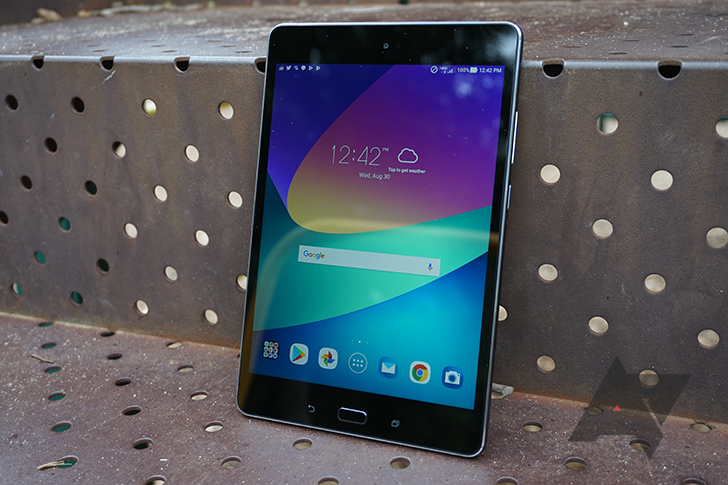 If you've searched for an Android tablet in recent years, especially one in the premium segment, you've probably noticed that there are precious few options available. No Android manufacturer comes close to matching Apple's portfolio, and the one OEM that has dared to challenge the iPad's supremacy - Samsung - has generally done a pretty unremarkable job. 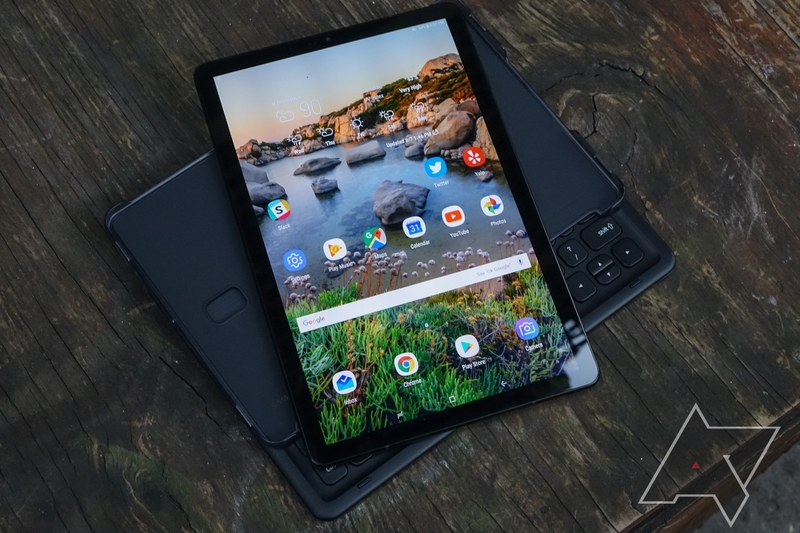 That hasn't stopped them from trying, though, and Samsung's back at it again with the Galaxy Tab S4, the latest and most expensive entry into the Tab lineup to date. Last year's Tab S3 started at $600, already a pretty eye-watering price for an Android slate, especially given the operating system's distinct lack of tablet-optimized apps (or even much in the way of a tablet interface). There's no denying that the Android tablet market is dwindling as years pass by. 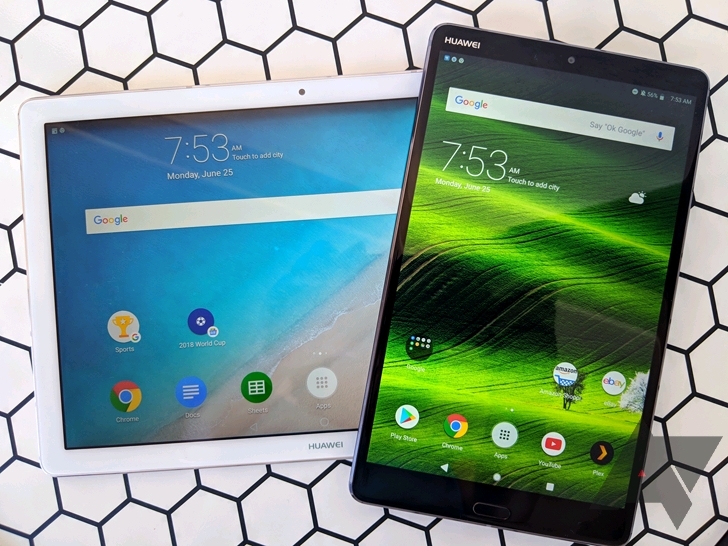 What was once a flourishing segment filled with options on every end of the price and specs spectrum now essentially holds two distinct categories: the cheap Amazon Fire tablets and the more expensive Samsung / Huawei tablets. Even those companies' releases have slowed down to a point where we can only hope to see one nice new tablet every 12 to 18 months. That's why it's important to look at the Huawei MediaPad M5 series as a unique offering. To some, it's a relic of a time that's passed, to others who still want an Android tablet like I do, it's a desirable unicorn. The Android tablet market is a proverbial scarce wasteland these days. It has been quite some time since we saw something from Samsung or Asus, two of the last major stalwart players in this space (excluding Amazon, obviously). Tablets are not what they were in years past, though I personally still find having one useful for certain situations, despite Android leaving much to be desired in this aspect. Last year, I reviewed the ASUS ZenPad 3S 10. At the time, it was ASUS' flagship tablet and took a fair bit of design inspiration from the iPad. I came away mostly impressed, but the outdated version of Android (6.0 Marshmallow) and meager battery life definitely held back its potential. 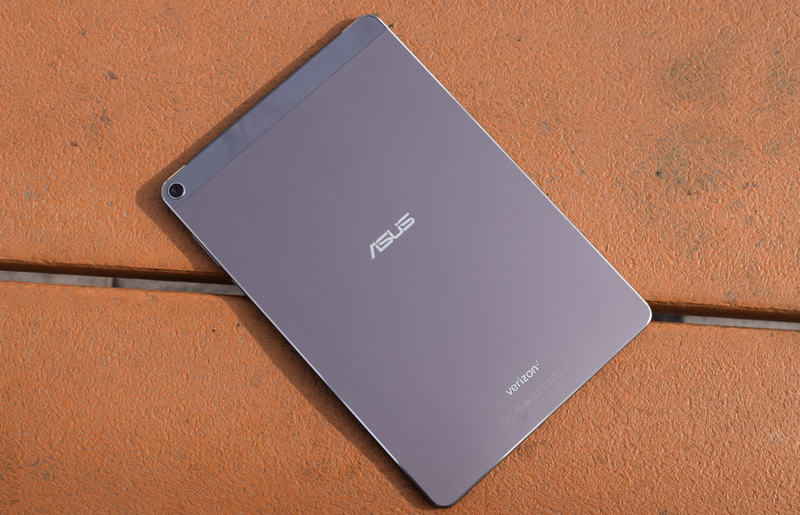 Around the same time, ASUS released the ZenPad Z10, a similar tablet exclusive to Verizon. If you read Jordan's review, you'll know it was a much better device. It had a better processor, a bigger battery, and Verizon LTE support. ASUS has now followed up that tablet with the ZenPad Z8s, another Verizon-exclusive tablet with similar specs and design. Have you ever walked through a mall and passed by the Apple store and stared longingly at the iPad Mini and thought to yourself, "Man, I sure wish I could buy one of those that ran Android"? Well, I have some (kinda) good news for you. Today I'm reviewing the Xiaomi Mi Pad 3, a 7.9in Chinese tablet that has no shame in borrowing a healthy dose of design cues from a certain fruit logo-bearing competitor. 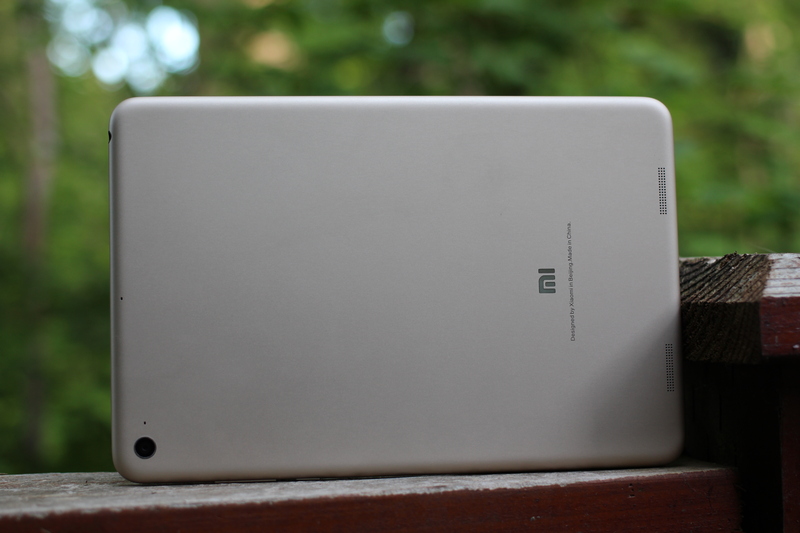 For better or worse, the Mi Pad 3 looks an awful lot like an iPad Mini in Android clothing. Is it as good, or better than the tablet it is imitating? It has now been more than six years since the first "real" Android tablets were let loose upon the world. Those Honeycomb slates are now a distant memory, but have tablets really changed that much? App support is still lacking, pricing is high compared to laptops, and distinctive features are few and far between. Despite some compelling devices over the years, sales of Android tablets (and tablets in general) are down. This is the backdrop for Samsung's release of the Galaxy Tab S3, the latest in the OEM's premium tablet lineup. With a price tag of $599, the Samsung Tab S3 is priced to compete with the iPad Pro. Lenovo Yoga A12 review: How can so many bad ideas fit in one tablet? I wanted to review one of Lenovo's unique tablet-with-a-kinda-sorta-keyboard-touchpad models as soon as I saw them. 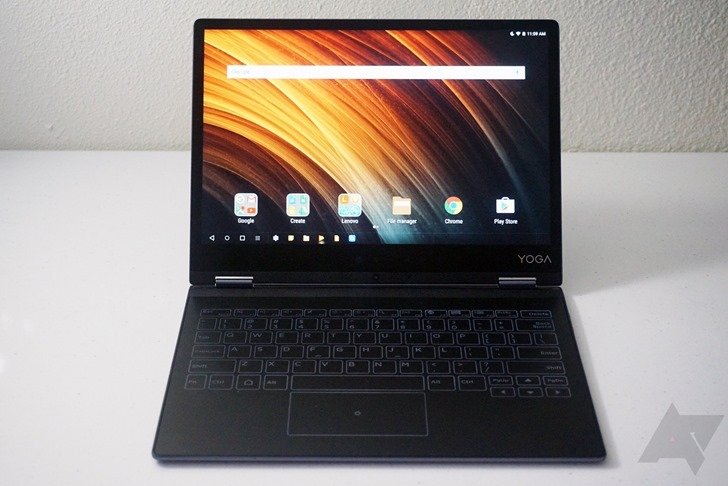 My Android Police colleagues thought the core idea behind the Yoga A12 was dumb, saddling the flexibility of a tablet with the extra size and weight of a laptop while taking away its greatest advantage, a full keyboard. So I asked Lenovo for a review unit. They told me no. That probably should have been a second hint that this wasn't going to be an especially impressive product. Android tablets are certainly not the shining example that most of us would hope them to be. Some even argue that these tablets are dying a slow, uninteresting death in the wake of poor sales figures and declining usage across multiple sectors. All this doom and gloom in this saturated market at large has not discouraged Asus from taking stabs in the dark, though. The history of Android on tablets is complicated. Just as Apple had done in 2007 with the first iPhone, the iPad's release in 2010 set a very high standard for the rest of the market. The next year, Google released Android 3.0 Honeycomb on the Motorola Xoom, designed specifically with tablets in mind. 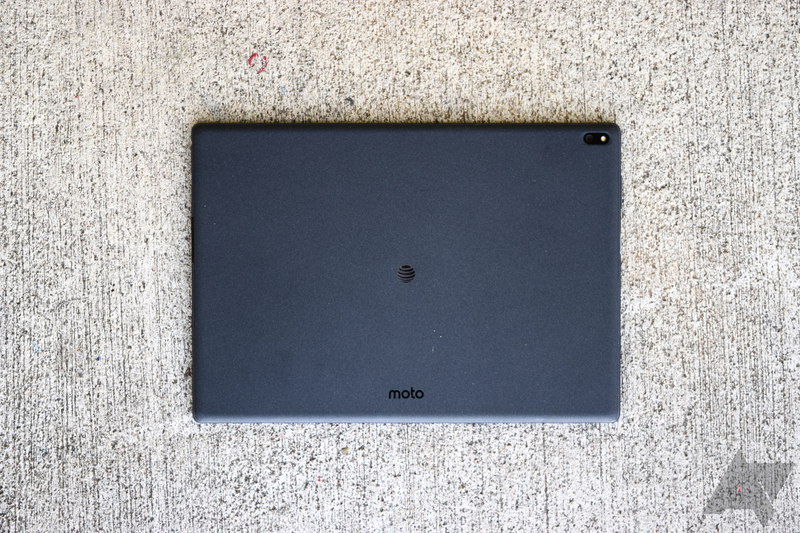 The Xoom wasn't the iPad killer that Motorola had hoped for, and there have been very few Android tablets that could stack up to Apple's iPad line. Since Honeycomb, Android has shifted away from most tablet-specific features in favor of a shared UI on all screen sizes. There's still a large number of major applications clearly not designed for tablets (Hangouts comes to mind).